LOS ANGELES, CA – MAY 7th, 2015 – Room101, the Los Angeles based luxury lifestyle brand owned by Matt Booth, is proud to announce its third release of the bespoke retailer exclusive series, the new Room101 Ichiban Ranfla. 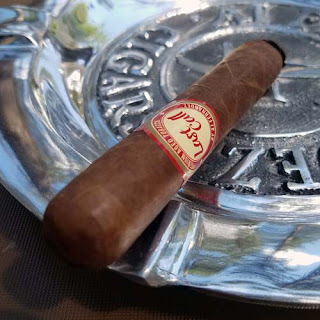 The third of the Ichiban Series, a perfecto, is headed to both Doc James Cigars locations in NY and will be available for sale starting on May 18th, 2015. 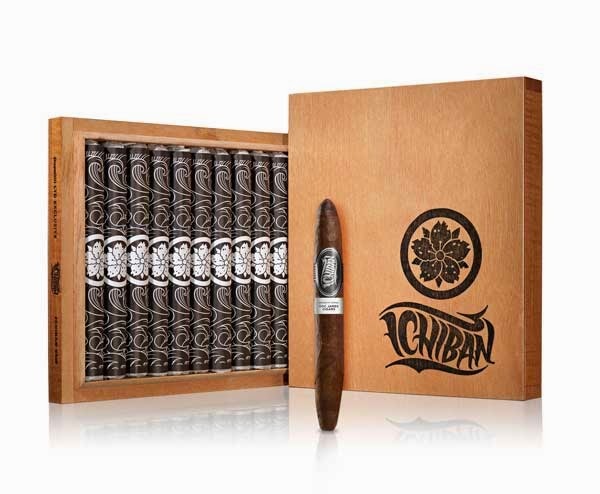 The Room101 Ichiban Ranfla, a 30x50x19x6.5 perfecto, has a suggested MSRP of $10.00 per cigar and $100.00 per 10-count box. Matt Booth will host three kickoff events starting with a golf tournament at Trump National on Monday, May 18th. On May 19th, a launch event will be held at Doc James in Shrub Oak and one at the Mamaroneck location on May 20th.